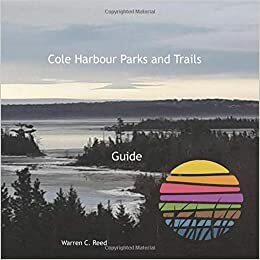 Cole Harbour Parks and Trails Association: The park is alive with Twitterers! The park is alive with Twitterers! I hope everyone is safe and warm on a snowy evening. If you haven't checked out our Twitter account recently, you're missing out on some great photos being shared by folks like @AmandaCashin, and @OurOwnBackyard. Thanks for taking and sharing such great shots! Grab a mug of cocoa and check them out at twitter.com/chparkstrails.